BlogHome » Why do you need Electrical Safety Certificate? Why do you need Electrical Safety Certificate? Charging and receiving rents on your property is not all it takes to be a landlord. There are certain responsibilities and obligations that you should be aware of. One of them is about the safety of the electrical equipment and installation on your property. This why obtaining Electrical Safety Certificate issued by professional & approved electrician is essential. A lot of landlords are in the habit of leaving their property in disrepair or below standard, especially those that have properties in places like Hemel Hampstead, Watford and St. Albans. Thankfully, the UK government has in place measures intended to reduce this behaviour. As a property owner, it is your responsibility to have periodical checks carried out on your property to ensure that all the electrical installations meet the set standard. 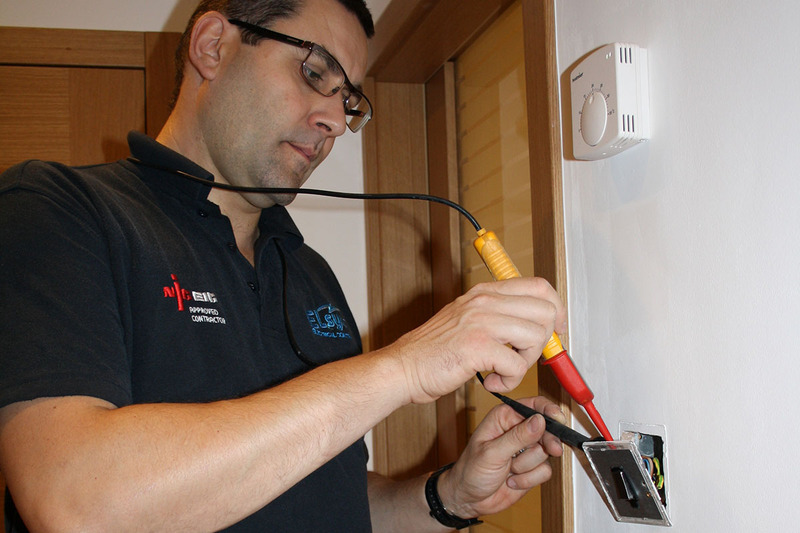 At the end of this inspection, you will be issued with an Electrical Installation Compliance Report (EICR). In the event that you need repairs, redesigning or modification of your electrical installation, this information will be contained in the EICR and it is your responsibility to see that these repairs or modifications are carried out. At the end of the repairs, you will be issued with an Electrical Safety Certificate to show that the job was done in accordance with the approved UK safety standards for electrical installation and repairs. This certificate is also issued after a new electrical design or installation has been done. Electrical Safety Certificate is required by UK law and must be produced on demand or within seven days of demand. The law requiring that all electrical work done in residential buildings, offices and commercial properties across the UK meet with a particular standard, was passed in January 2005. This standard is called the BS7671 standard and compliance is usually verified by the BS7671 certificate or electrical safety certificate. This standard for electrical equipment and installation was established to help protect house owners, tenants and people who work in offices and commercial buildings from accidents and incidents that can occur as a result of shoddy electrical work or low standard electrical materials. The electrical safety certificate, also known as the BS7671 certificate, is issued at the end of a new electrical project or at the completion of electrical repairs on your property. This certificate will show that the job was done by a competent and qualified electrician and that the finished project has been inspected and tested in line with the BS7671 guidelines and wiring regulations. What this certificate does essentially is to show proof that the job was done in accordance with the approved standard for that type of job. It does not matter if it is a new installation, minor or major repairs, redesign, modification or alteration. As long as it involved installing or making changes to an existing electrical installation, you will have to be given an Electrical Safety Certificate or a BS7671 certificate. 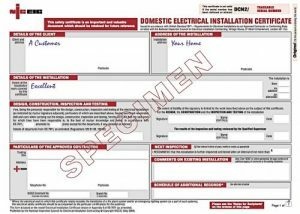 Apart from showing that the electrical work done on your property is done in accordance with the approved standard, a BS7671 certificate is also a vital part of your property’s documentation. For instance, should you ever decide to sell your property, the buyer will definitely request to see the electrical safety certificate. If you cannot provide this, you may find it very hard to sell your property. Additionally, you stand the risk of losing your insurance cover in the event of an electrical related accident or fire at your home if you do not have this certificate. In short, no insurance company will cover for your losses if you fail to present this document as it implies that your electrical installation was never rightly done in the first place. Additionally, you stand the risk of legal prosecution in the event of an electrical fire or accident as you will be accused of putting the lives of people at risk by using an unqualified electrician and substandard materials for your electrical installations. 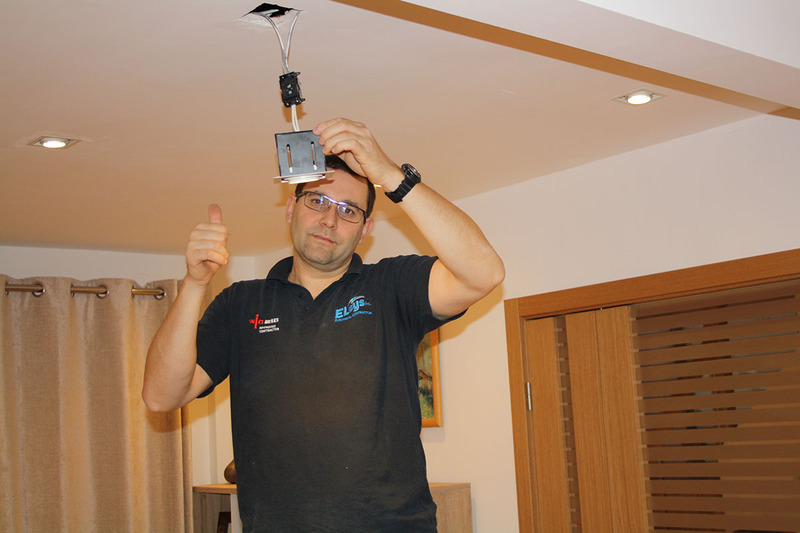 For this reason, it is vital that any electrical work done on your property is done by a qualified person. It is only a qualified person that can carry out a professional job, inspect, test and verify it, then issue a safety certificate. 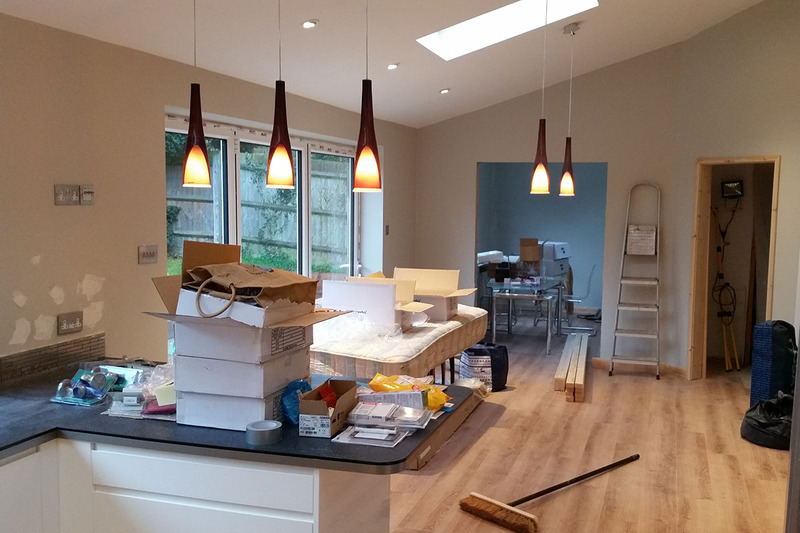 You can look for qualified electricians in your area by using the competent persons register, but if you need work done anywhere in or around Hemel Hampstead, Watford, St Alban, Elsys Electrical Company can provide qualified and competent electricians for your electrical needs. 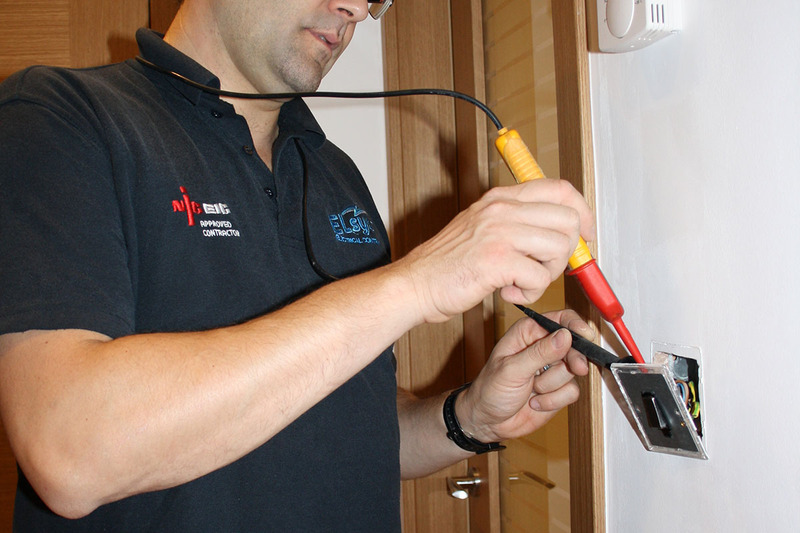 As long as you have an electrical safety certificate, you have the right to make a formal complaint to any of the regulatory bodies such as the NICEIC, ELECSA or NAPIT in the event that the electrical work done on your property does not meet the required standard or results in an incident. You can also use this certificate to make a claim from your insurance company if the work is later found not to conform to the current building regulations. From this you can see that the electrical safety certificate is not just a legislature or piece of regulation but actually insurance for the safety of your property and the people who live and work in it.